You'll love the cosy décor of our spotless en suite bedrooms, and our comfy beds might just deliver the best night's sleep you've ever had. Our reception area provides a 24/7 warm welcome, as well as snacks and refreshments at any time of the day. 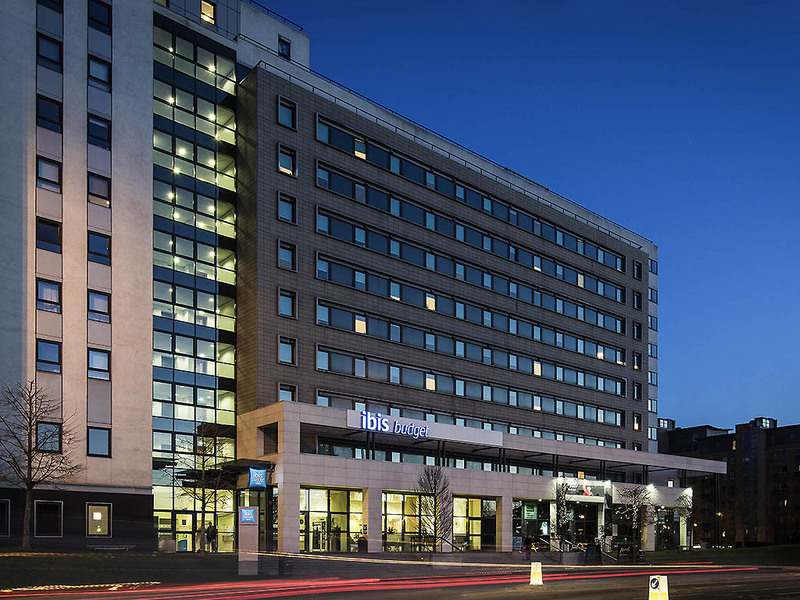 Carefully arranged to deliver everything you need and nothing you don't, ibis Budget Leeds Centre is just the ticket for a relaxing city break on a shoestring. Our hotel's location to the east of Leeds puts you within a 10-minute walk of the bustling Trinity Leeds shopping centre, the historic Kirkgate Market, the Corn Exchange, and eclectic shopping options in the Victoria Quarter.